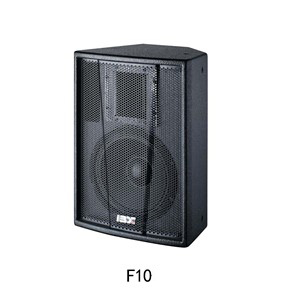 F Series Professional Loudspeaker is multipurpose and very strong, it could generate exciting dynamic sound with unique cover range. The super smooth tweeter and strong woofer were coupled to get very high loudness. F Series provides high performance/cost ratio with high quality and reliability, it’s very compact and flexible in installing. 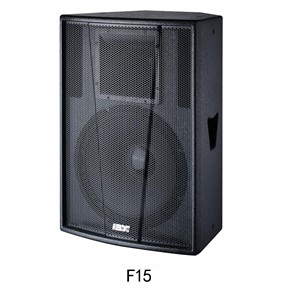 2-way full-range professional loudspeaker, built-in accurate passive crossover. Titanium diaphragm with 80°(H) x 50°(V) CMD horn, make HF more bright and penetrative, has very long throwing distance with optimized LF driver. 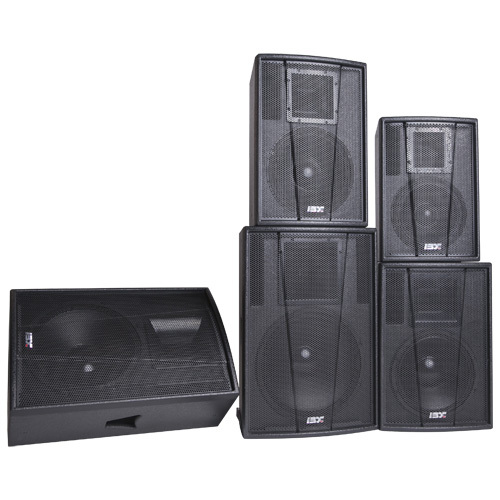 Special trapezoidal cabinet, strong structure, very easy to install and place. Black water-proof painting, very easy for maintenance. Multiple ways of installation, except standard suspension hardware, there is also hole for stand, can meet different requirements of installation. 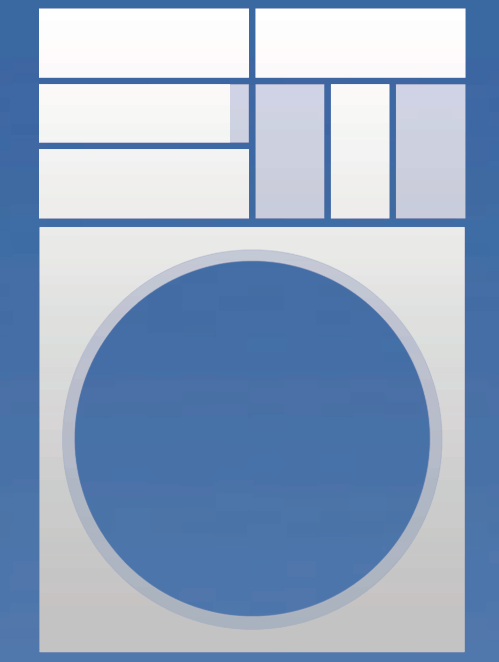 Apply to: Gym, theater, Disco, night club and other entertainment applications. 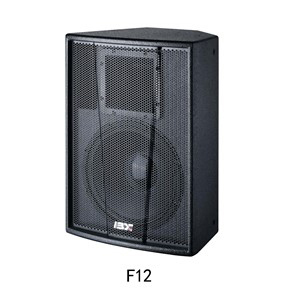 S18 and S218 subwoofer can be used together if need wider sound field.